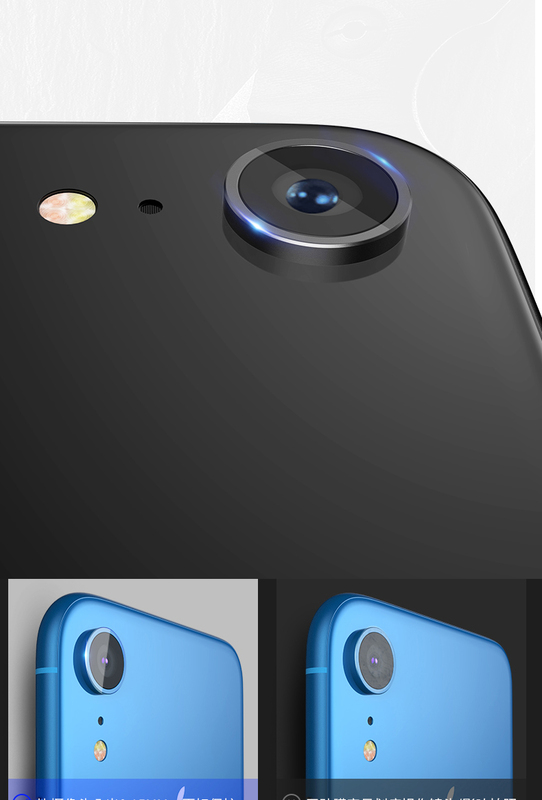 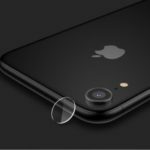 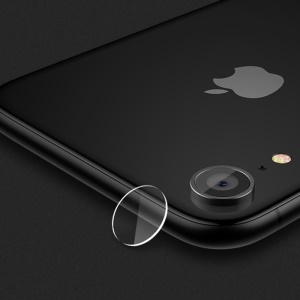 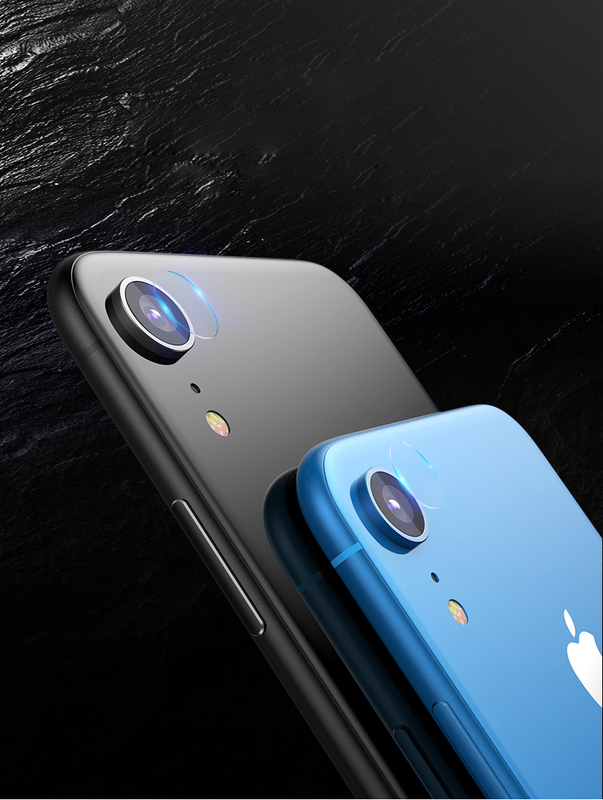 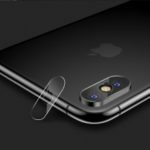 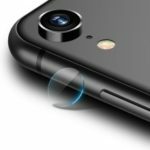 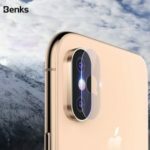 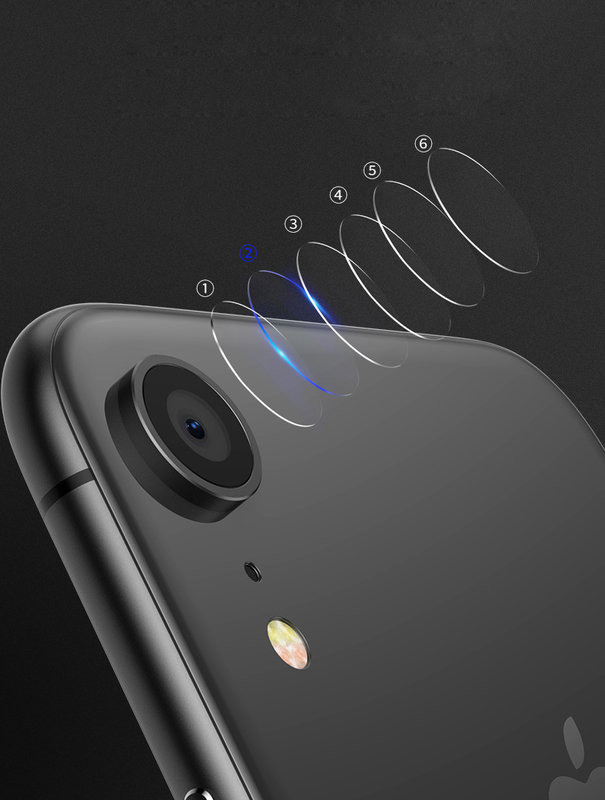 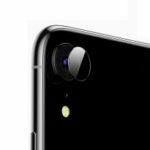 For just $ 2.92 , buy BENKS KR Tempered Glass Camera Lens Protector 0.15mm for iPhone XR 6.1 inch from the wholesale webshop online. 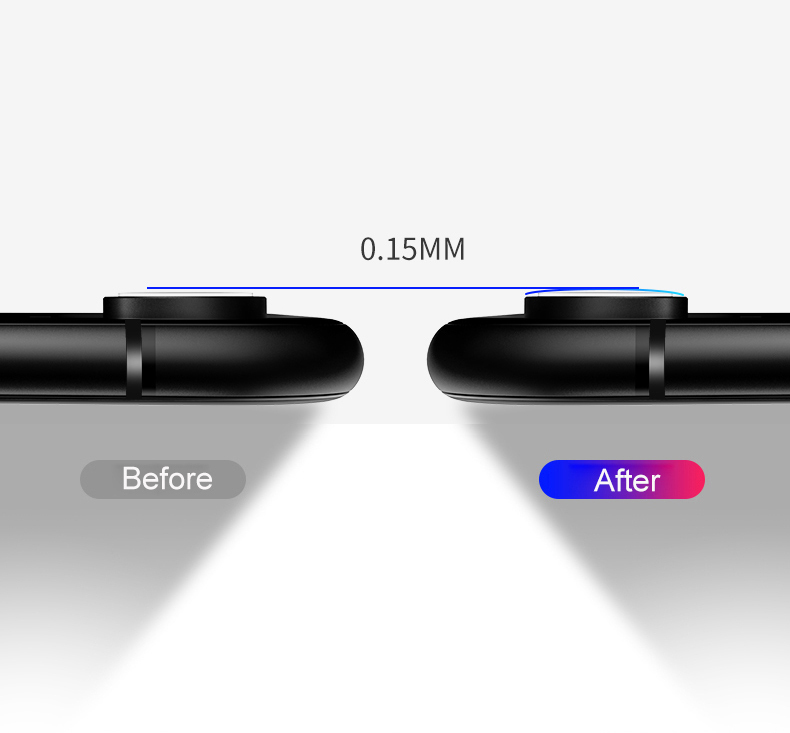 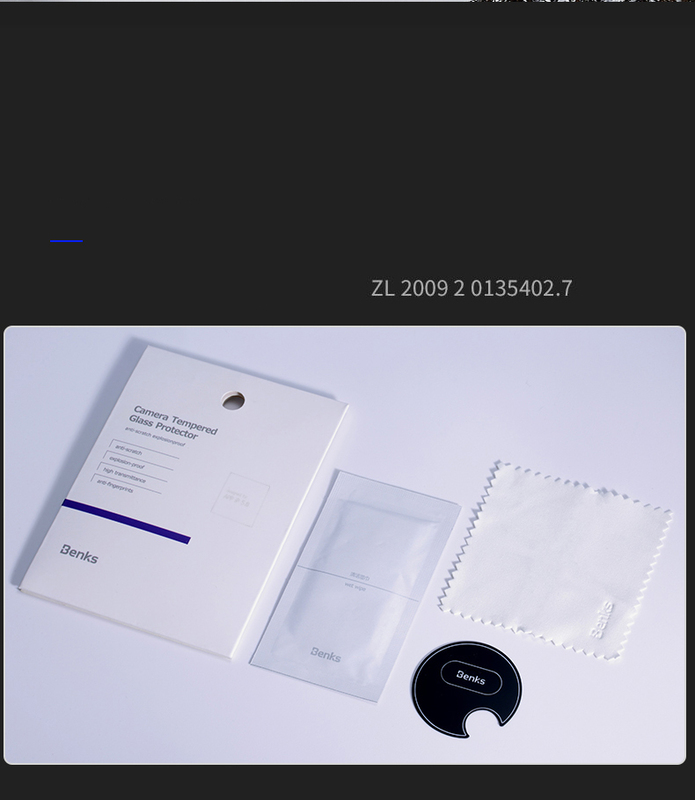 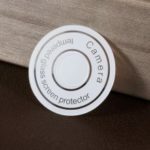 This Benks camera lens protector is made of high quality tempered glass material with ultra high light transmittance. 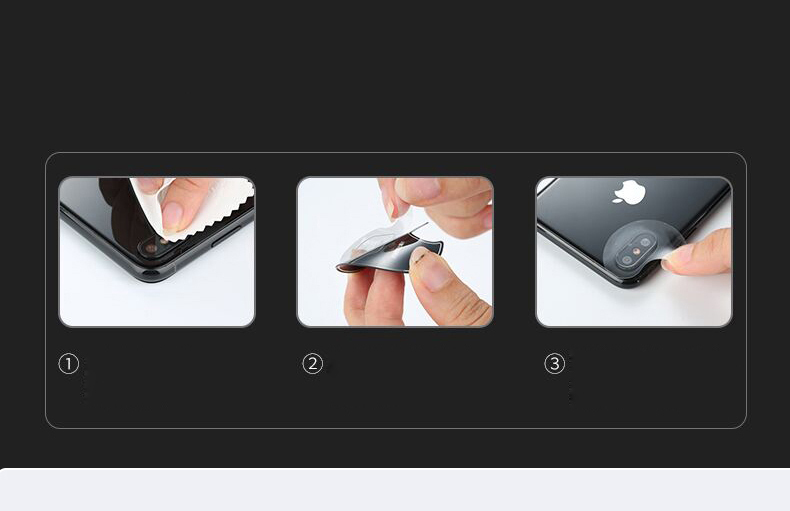 The advanced tempering processing improves the hardness and anti-impact force, so there is no need to worry about the unwanted scratches and being broken into small pieces of sharp. 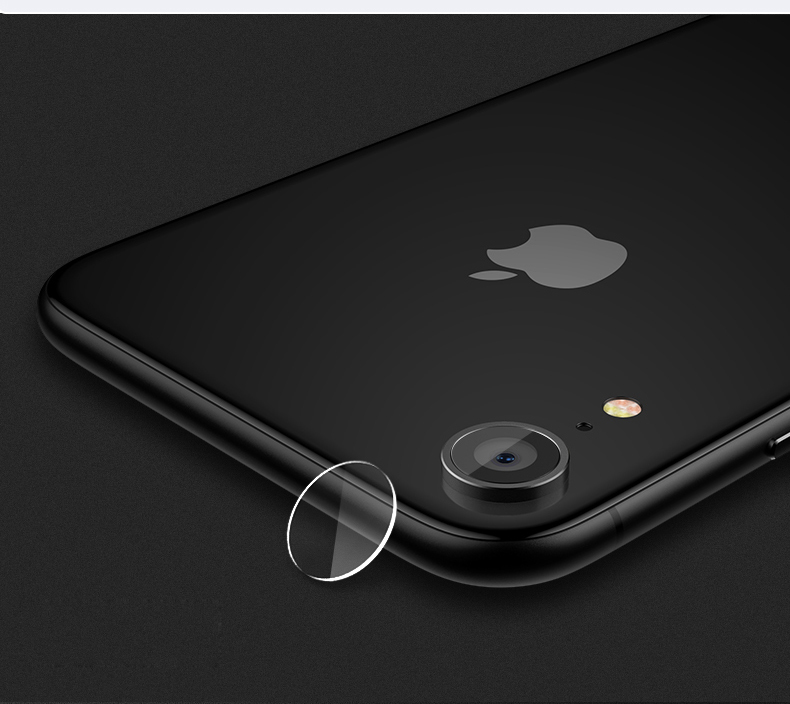 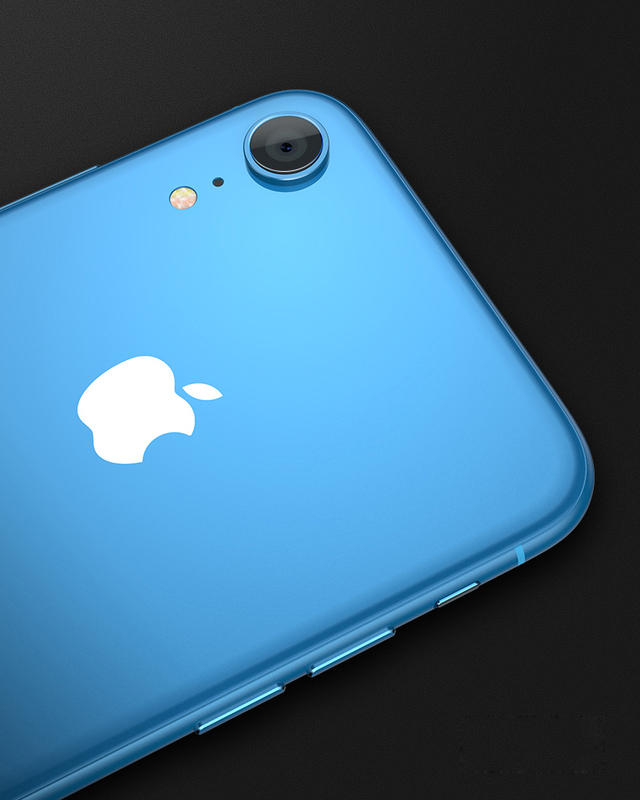 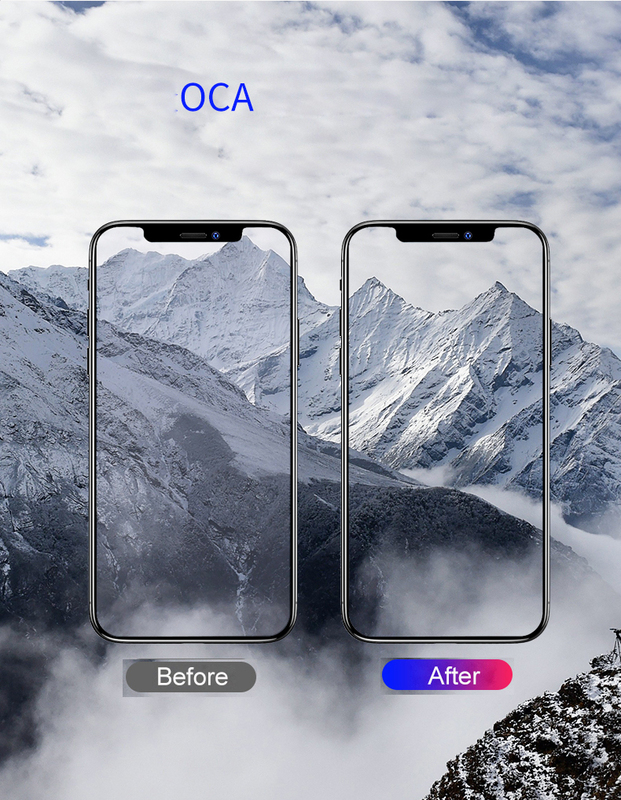 Super thin with 0.15mm thickness, perfectly fits for your back camera lens.